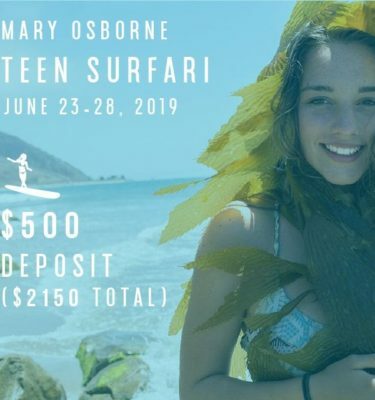 In partnership with Project Save Our Surf and Give & Surf, 501C non-profit in Bocas del Toro, Panama, Adventure Sports Tours and Mary Osborne Inc., has designed a 7 night exciting itinerary for great surf, adventure and volunteer enthusiast. It is our goal to provide the best travel experience on the beautiful islands of Bocas del Toro while supporting the local economy and communities of the archipelago. 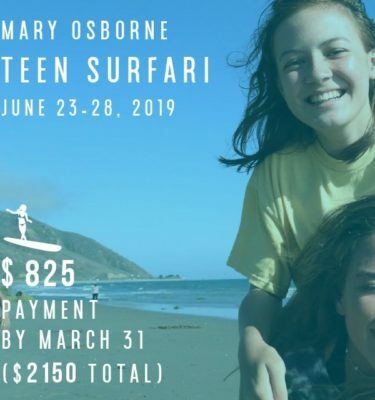 AST, Project Save Our Surf and Give & Surf, will be taking teens down to help give back education and community development support to indigenous communities of Bocas del Toro. 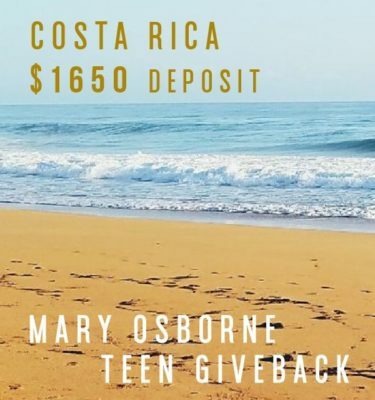 This teen adventure will have the unique opportunity to have hands on volunteer experiences in the communities of Bocas del Toro. These opportunities will include teaching and a construction related project (more information coming soon). Includes 2.5% processing fee. Partial refund of $1900 available until May 15. $1025 non-refundable deposit due April 20 (includes airfare and to hold your spot). $1947.50 remaining balance due May 15. Includes 2.5% processing fee. No refunds issued after May 15.